There are a lot of important files on any user’s computer. However, despite the fact that storing files on a PC is quite safe and handy, there are also many ways to lose your data in a matter of minutes. Viruses, system problems, accidental mistake – all these factors can result in data loss. Many IT experts state that everybody should keep a backup of important files, but not all users do that. 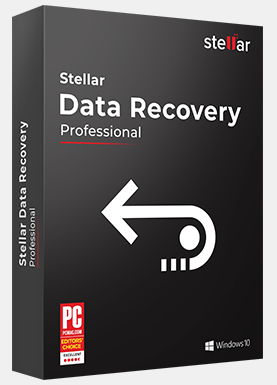 That is why there is such a thing as recovery software. 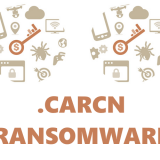 In this article we will consider 3 programs that will help you to recover your lost data or restore encrypted files (encoded by ransomware virus).